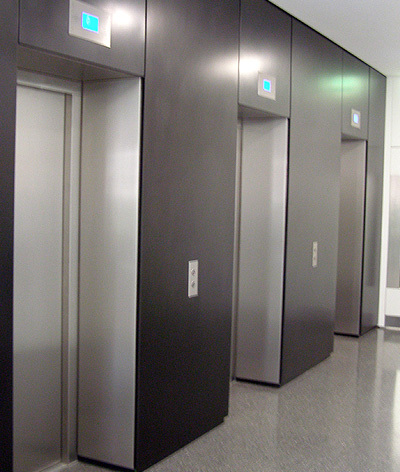 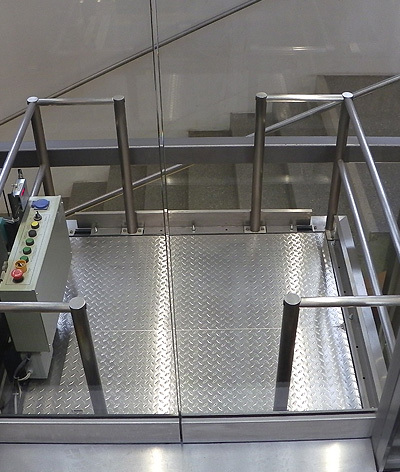 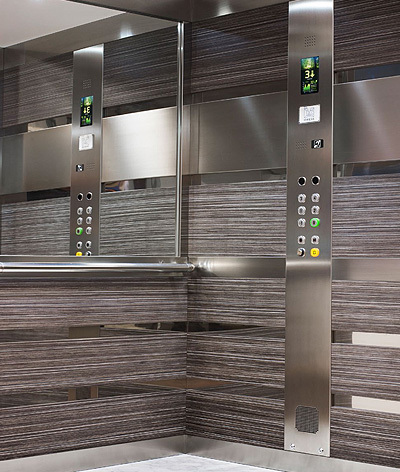 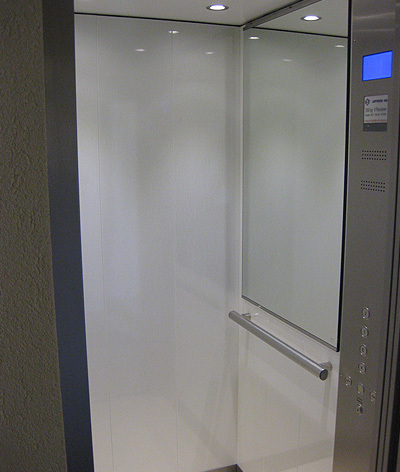 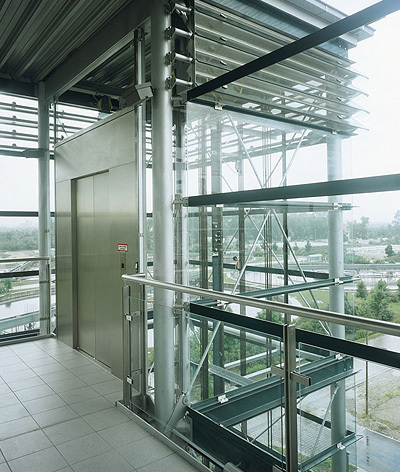 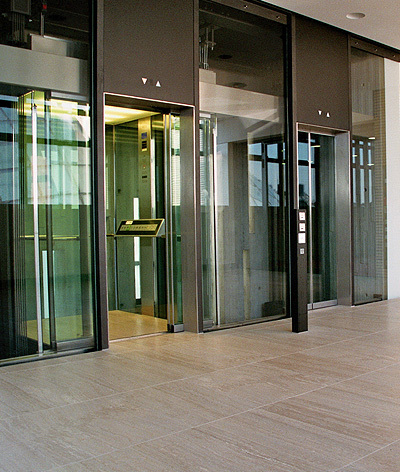 Due to their frequent use by crowds of people, public building lifts must be manufactured and installed in accordance with the strictest safety laws and standards, as well as being subject to regular maintenance and servicing. 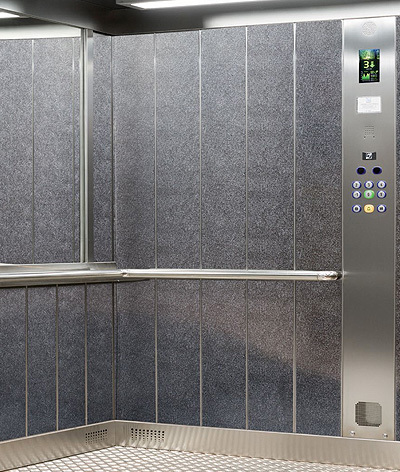 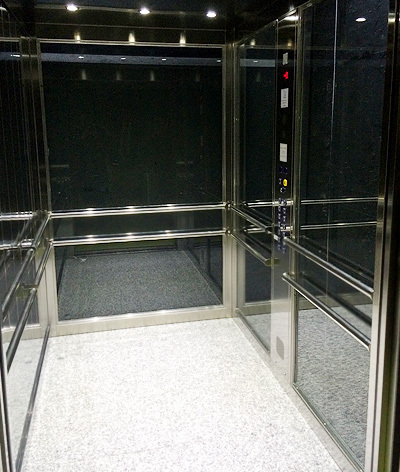 At Tower Lifts we can deliver a comprehensive package for public building lifts, providing our customers with a bespoke package that is suitable for their needs and space constraints. 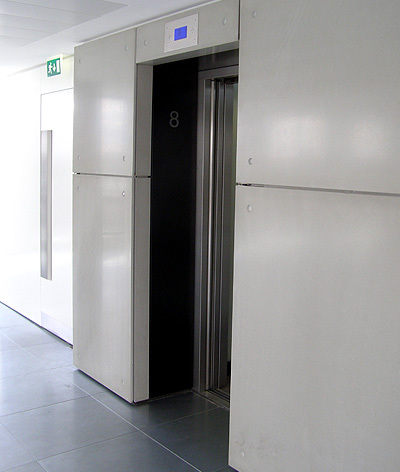 Our lifts provide the high level of performance that is required in busier public buildings, as well as the durability and quality that will guarantee safety and security during the everyday running of the lift. 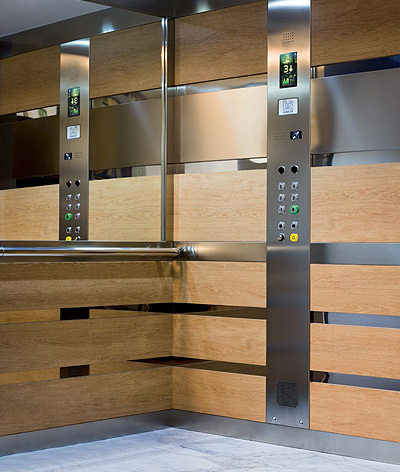 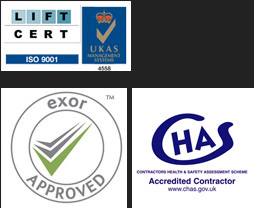 Whether you are looking for public building lifts, require maintenance on a existing installation or would like to speak to us about our comprehensive passenger lift options, call or e-mail our customer service team today to discuss your requirements.